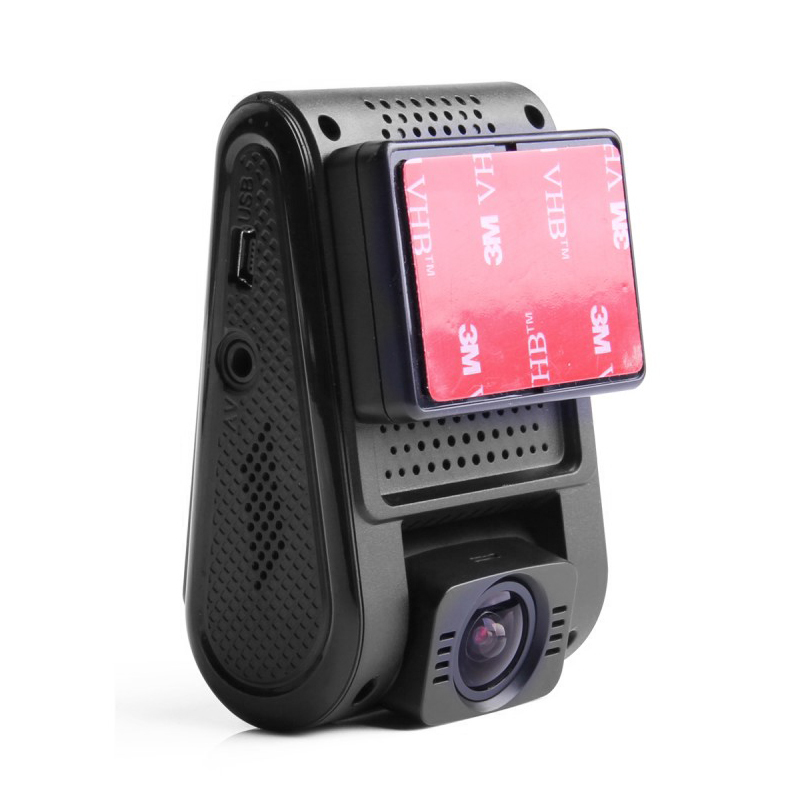 If you’re looking for a reliable dash camera with top-of-the-line video quality, the A119S Car Dash Cam with GPS Logger is the perfect choice. 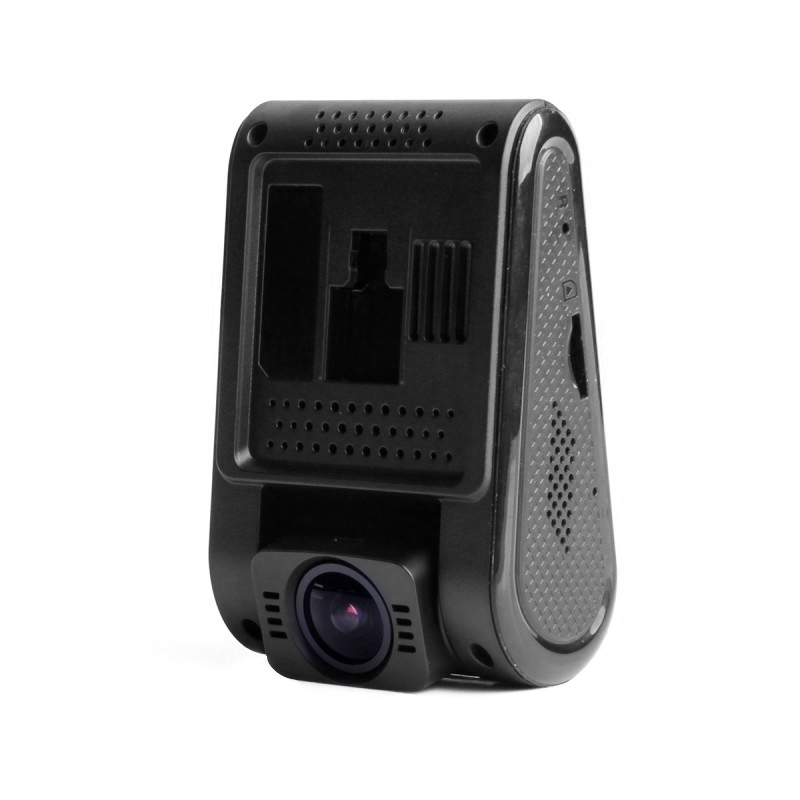 Upgraded from the popular A119 Car Dash Cam, the A119S features superior low-light video recording and better video resolution. 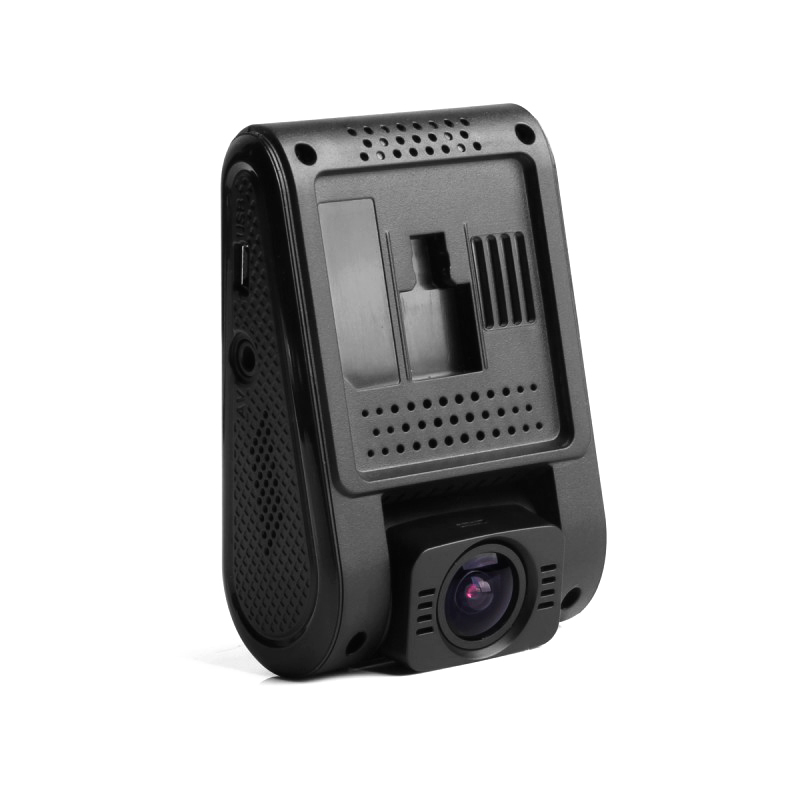 You can use the A119S Car Dash Cam to protect yourself from reckless drivers, all the while tracking the speed and location of your vehicle. 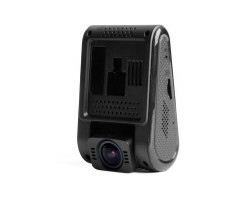 Stay safe on the road with the A119S Car Dash Cam with GPS Logger. Upgrading to the A119S from the A119 Car Dash Cam makes a lot of sense if you want to maximize the quality of your video footage. The A119S records full 1080p HD video and audio, giving you a clear picture of the road including street signs and license plates. Compared to the A119 model, the A119S uses a more advanced Sony sensor that offers more clarity and adds more information to the frame. 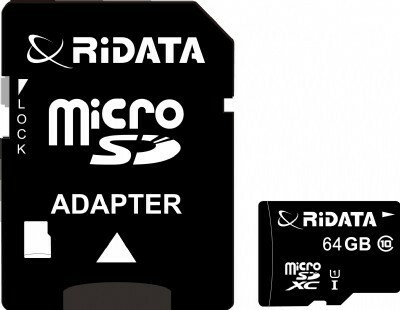 This helps you see more detail on the road, which comes in handy if you need to go back and look at your footage. 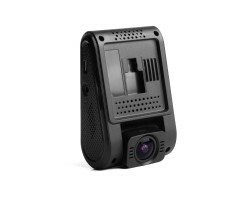 The A119S Car Dash Cam also features better low-light video recording, compared to the A119 model. It comes with a wider aperture that captures more light, helping you see clearly when daylight and streetlights become scarce. Having a quality low-light dash camera is an important part of staying safe on the road. 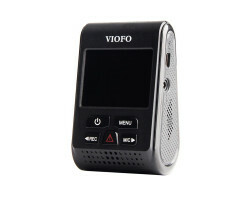 If you get into an accident in the middle of the night, you’ll need a dash camera that can record all of the evidence. 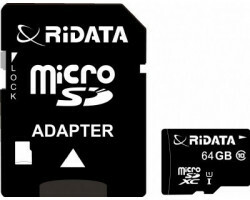 This version of the A119S Car Dash Cam comes with a 64GB memory card. If you need more storage space, you can use the camera’s loop-recording feature. 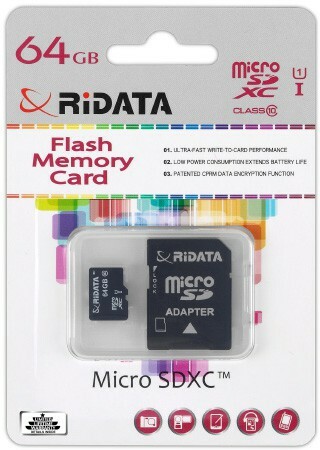 This means that the camera will automatically write over your old files when the memory card is full. 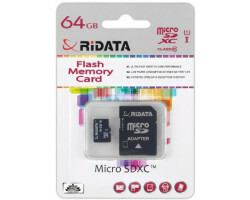 You can keep driving without having to constantly transfer your files. This powerful dash camera is the complete package when it comes to forward-facing vehicle surveillance. With the GPS logging feature, you can keep track of all the places you go as well as the speed of your vehicle. Just plug the camera into your computer and you’ll see a map of everywhere you’ve been and how fast you were going. If someone tries to blame you for an accident that’s not your fault, you can use this information to show that you were driving the speed limit. 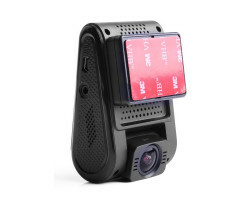 The A119S Car Dash Cam is only a few dollars more than the A119 model. When you upgrade to the A119S, you’ll have better quality footage and you won’t have to worry about missing important details when there’s less light in the sky. 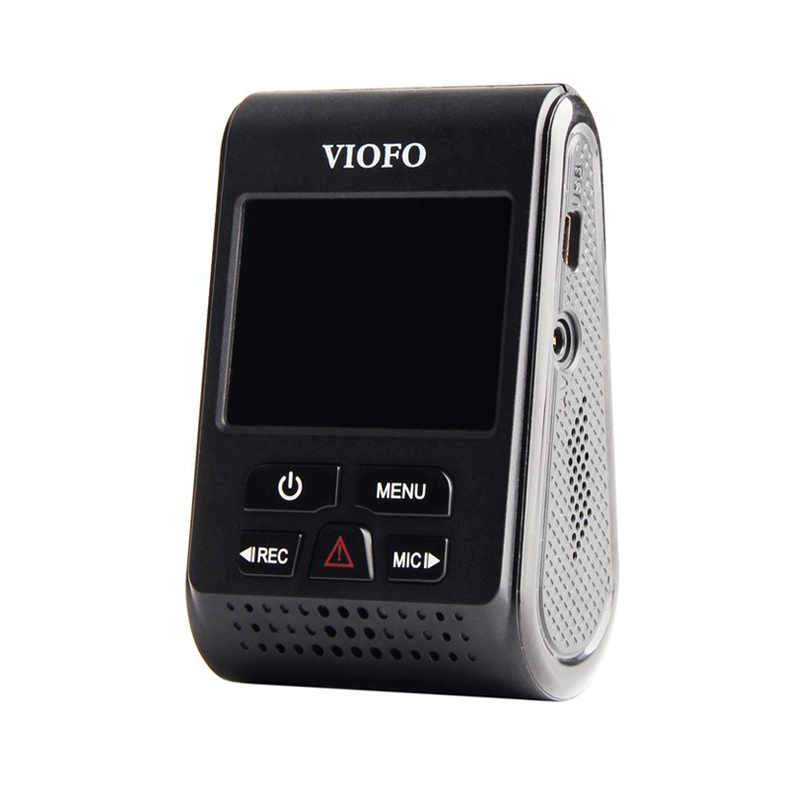 Improve the quality of your footage with the A119S Car Dash Cam with GPS Logger.